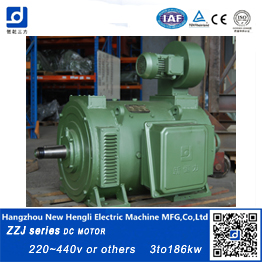 ZZJ-800 series mill auxiliary drive motor is the main products of our company, is a reference to IEC34-13 " the International Electrotechnical Commission mill auxiliary drive motor manufacturing standards ",and “Specifications for Mill Auxiliary DC Motors” specified in the standard of GB5227,is an important power equipment of steel industry, working in harsh environment applications, able to withstand frequent starting, braking and frequent overload torque can be reversed, and available for steel rolling machine ,crane ,elevator ,and electric excavator etc. 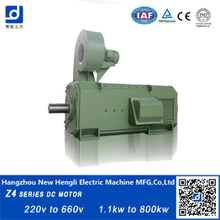 This series motor is a circular structure, good heat dissipation, used in rectifier power supply, can withstand the ripple current and the current rapid change the condition, and the reversing good. 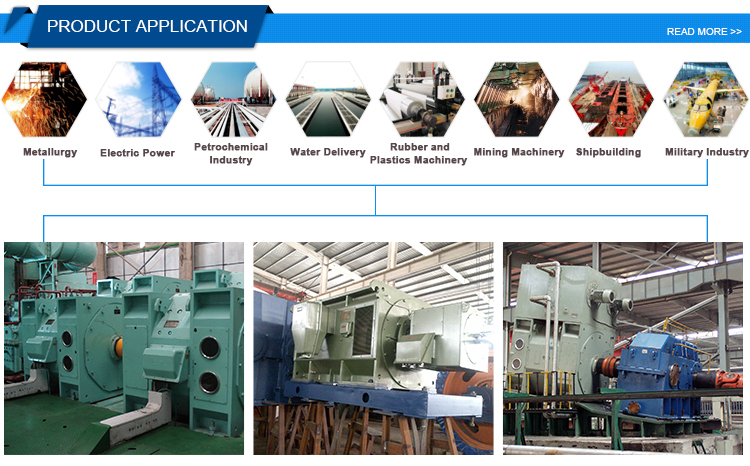 Motor insulation class is F, using reliable insulation structure and impregnation process, ensure the stable performance and good heat insulation. 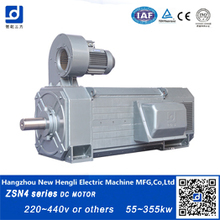 Raged Speed(rpm): No Speed adjustment is specified for this series motors Any special requirements in this field by customers can be discussed. You may use nearly any motor to create electric current, if it's wired correctly and you follow specific rules for its usage. Experiment with the resistor dimensions and the capacitor size to establish the way the motor responds. 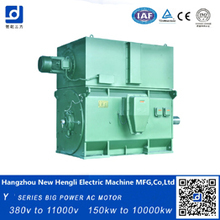 A bigger motor calls for a specialized switching unit referred to as a motor starter or motor contactor. 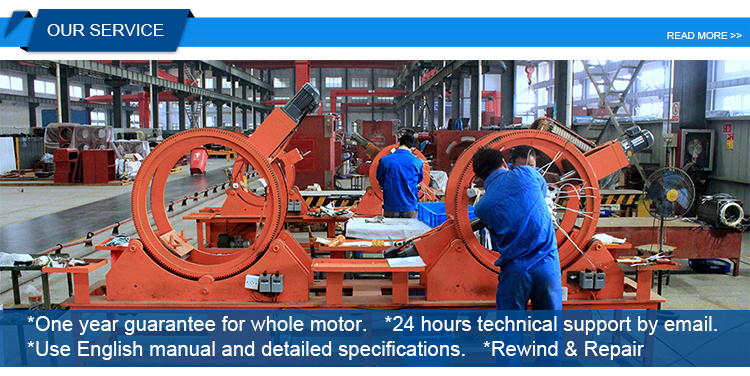 When you have tested a couple of 3-phase motors, the procedure will come easily. You will locate starter motor found in the middle of the engine at the rear below the air filter box and over the exhaust front pipe. 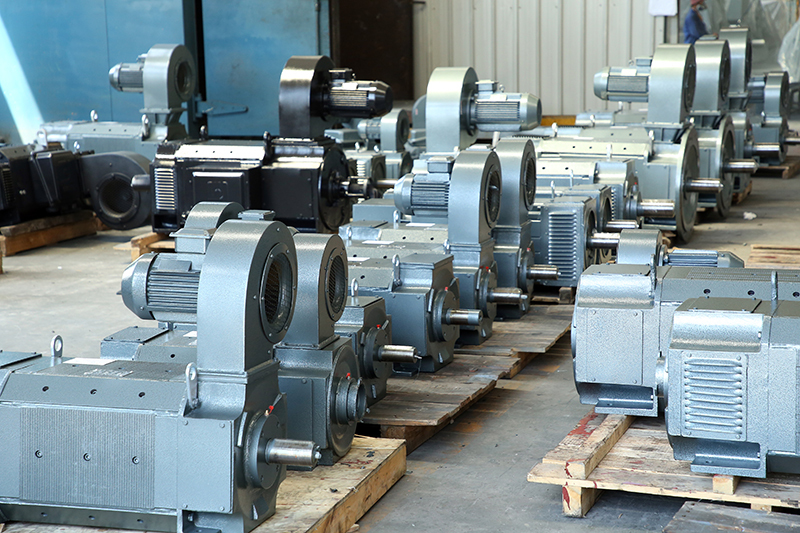 Observe the way the motor responds.The most commonly used Induction Motors are very crucial for many industries on account of their load bearing capacity and flexibility. In the event the motor doesn't stimulate the electrical connector it must be replaced. 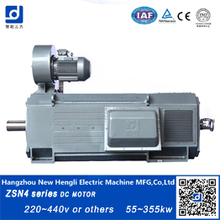 It is essential that the motors ought to be matched with their ideal current values. Contemporary AC induction motors are very easy to wire as alternating current generators, and most will get started generating electricity the very first time you use them. The engine cylinder includes several components that work with each other to produce the engine run. Replacing the drive mechanism in your starter may also be carried out. An overload protection device is supposed to guard a motor from operating for prolonged amounts of time at a current that's moderately above full load amperage. Units are assembled, pre-wired and prepared to go. They are assembled, pre-wired, and ready to go straight out of the box. They are assembled, pre-wired and ready to go straight out of the box. Additional units may be used for each speed. 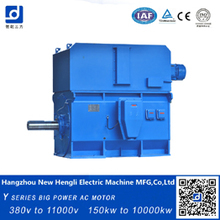 The majority of the industrial operation employs three-phase induction type motors as compared to any other kind of motor. 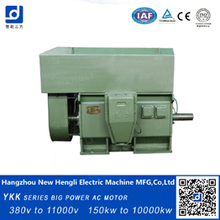 In the event the power supply is functioning correctly, you could have a lousy motor. If you've got good equipment. Not all motor manufacturers utilize the same kind of windings. Once you choose a starter brand, you will notice extra choices. 1 common system of wiring the control circuit is called Two-Wire. Moreover, there are two methods to wire the control circuit. The motor power supply circuit should be suitably disconnected prior to any work is attempted. The trick is to pick a capacitor that could store enough charge to begin the motor. A capacitor adds a temporary additional phase to begin the motor. The voltage is simple to determine. 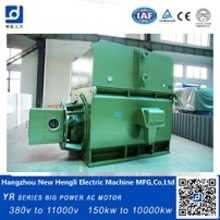 It is the most frequently used reduced voltage starter as it's the most affordable starter among all. Based on the above mentioned strategies, the most common sorts of starters are given below. Combination starters are common since they have everything included in 1 package. They are the combination of a controller, usually a contactor and an overload relay. Motor starters offer you some extra capabilities not offered in a manual starter, above all, remote and automated operation. 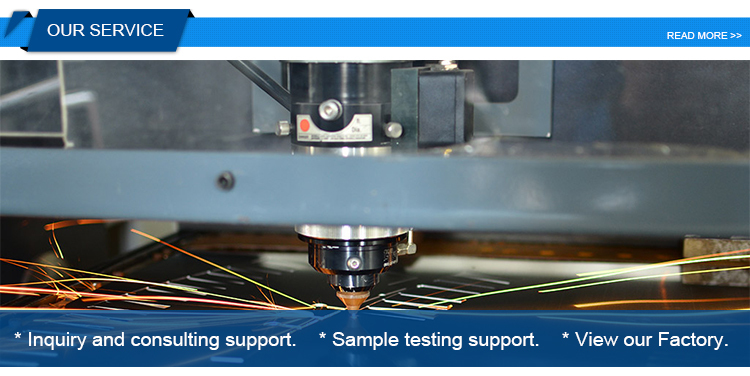 They are generally comprised of the same types of components. Magnetic motor starters are also utilized along with sensors that trigger an automated motor shutdown. 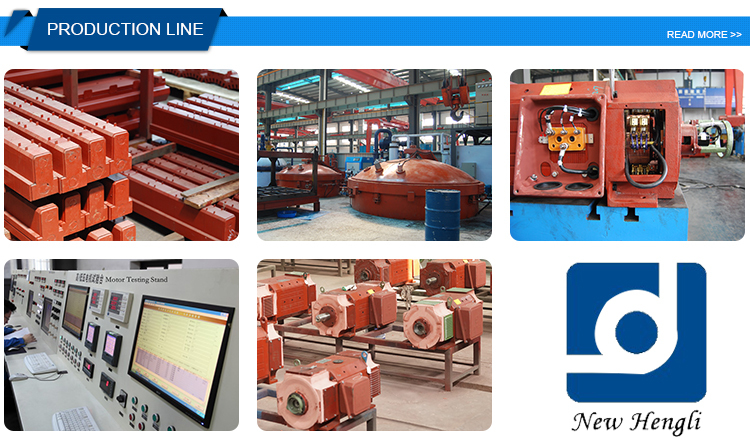 The magnetic motor starter is also provided in various kinds of enclosures, based on the environment where the equipment will operate.